May is Melanoma and Skin Cancer Awareness Month and today is Melanoma Monday. This particular day is set aside by the American Academy of Dermatologists to spread the word about the dangers of skin cancer. Skin cancer is the most common type of cancer in the United States. It is extremely important to get your skin checked every year by a medical professional. These regular skin checks will detect any unusual moles or skin formations that could be caused by the sun. Throughout the country, licensed professionals are offering free SPOT skin screenings. For more information, please visit SpotSkinCancer.org. 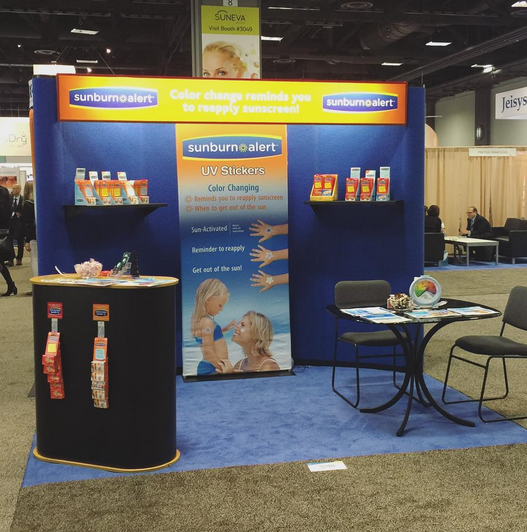 Photos from the American Academy of Dermatology Show in DC this past weekend!